You could be losing 60% of your heat through the walls and roof! Northants Warm Homes can help. Northants Warm Homes is a partnership between the all district and borough councils of Northamptonshire, including the County Council. 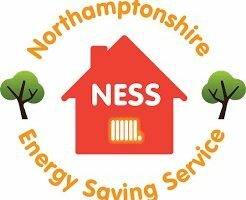 The partnership provides help and advice to all residents of Northamptonshire who want to lower their fuel bills through insulation and other home energy improvements. 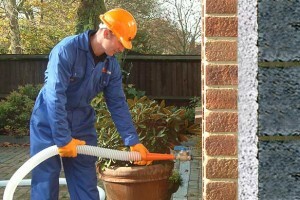 Loft insulation can reduce heat loss from your home by 20% or more and wall insulation can cut heat loss by up to 35%. Your wall insulation will be guaranteed by CIGA (Cavity Insulation Guarantee Agency) or SWIGA (Solid Wall Insulation Guarantee Agency) for 25 years. 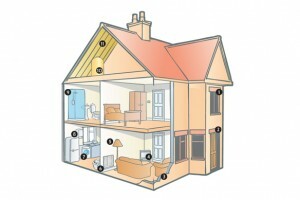 Click on our interactive house to see lots of tips and advice for you to save on energy costs. Or see Northants Warm Homes advice for generating your own energy! 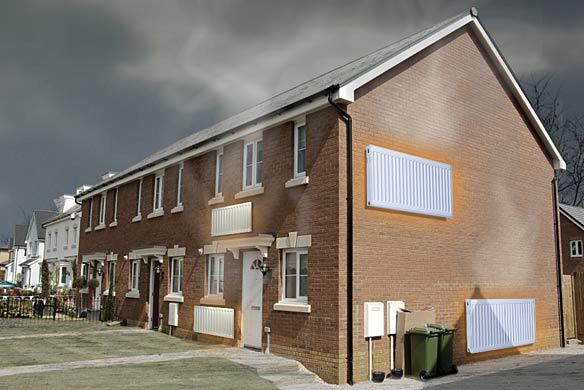 ECO is the government-backed scheme that helps householders access affordable warmth and help to heat grants.